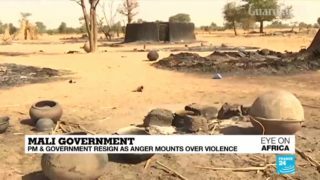 Mali government resigns as anger mounts over massacres. 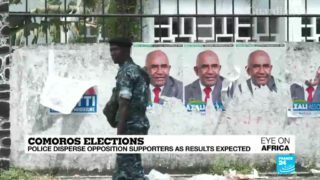 Misleading videos about a massacre in Mali, a hippo gunned down in Senegal, and more. 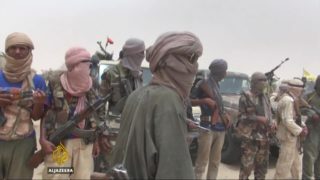 The Norwegian Refugee Council says about 87,000 persons in Mali have been displaced since January this year owing to increased violence in the region. 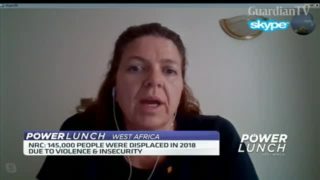 Niamh Murnaghan, Roving Head of Programme at the Norwegian Refugee Council joins CNBC Africa from Mali to discuss the impact of the ongoing violence in Mali. 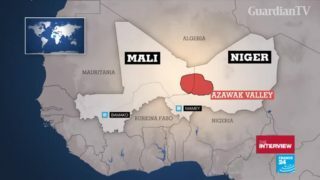 The latest massacre of Fulani villagers in central Mali has highlighted the dramatic collapse of a once peaceful state. Despite a strong international presence, violence between ethnic communities continues to escalate. 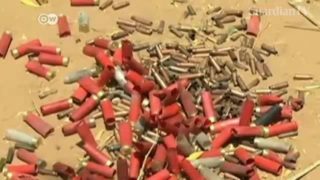 Malian president vows to boost security as massacre toll rises. 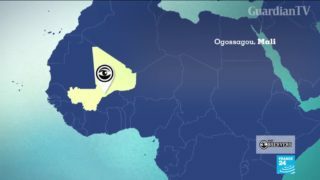 Mali's schools under threat from Islamist groups. 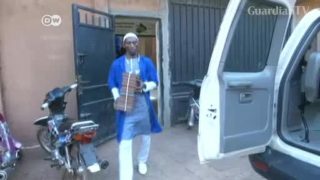 For five years, the organization Savama DCI has been working to digitalize and preserve ancient Islamic texts which fell into the hands of extremists in Timbuktu. After much painstaking effort, they're now 90 percent through with their mission. The Azawak valley, a Florida-sized area spread over Mali and Niger, used to have the best pastoral lands in West Africa. 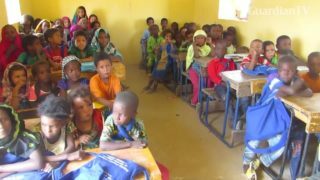 After five years without schooling due to lack of security in northern and central Mali, hundreds of children returned to school in the desert town of Kidal, stronghold of Tuareg separatist rebels. 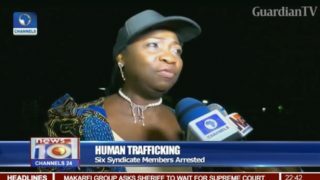 Human trafficking - 41 Nigerian migrants evacuated from Mali. The risk of violence in northwest Africa’s Sahel region has severely damaged the tourism industry. 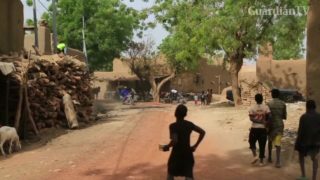 That’s been the case in Mali where five years of instability have led to a reduction in tourist numbers.